Wax, shatter, and hash oil are all forms of cannabis concentrate made by BHO Extraction. This form is safe to consume but very dangerous to make. 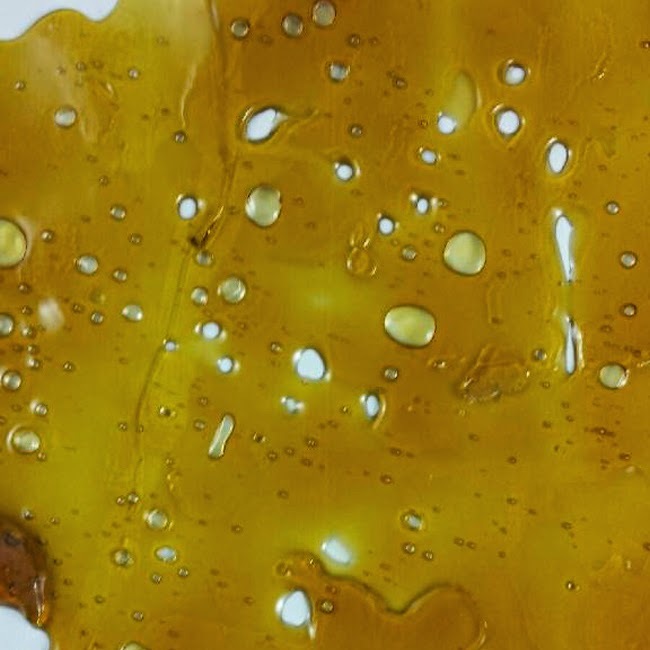 The final process of extraction results in the production of wax, shatter or hash oil. Shatter and Oil are known to be the most potent and purest form of concentrates. During the last part of the BHO Extraction the chemical solvents are purged out. These solvents are used to extract the hash. This results in a shatter or oil after the purging. Shatter is a clear and hard substance that breaks easily. Hash oil is a clear liquid form used for syringes or cartridges for the increasingly popular vape pens. Wax can come in the form of “budder” or “crumble”. Budder is a whipped thick product that can be used to make edibles. Crumble is a flaky form that can be formed with parchment paper to make small chunks to be dabbed with. Budders are made by whipping the extract at the final purging process of BHO extraction. This whipping adds air to make it froth and become more solid as it cools.